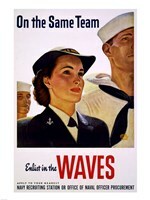 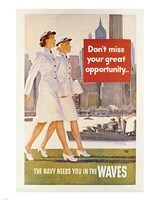 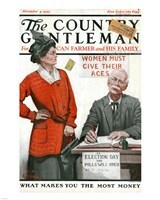 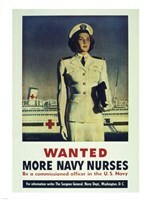 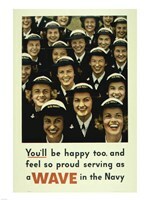 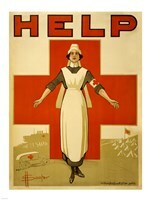 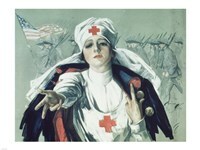 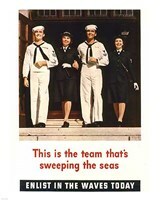 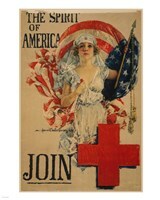 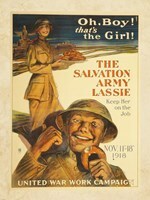 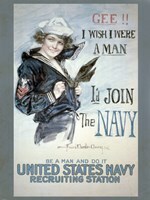 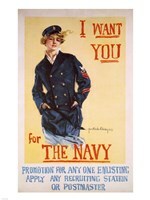 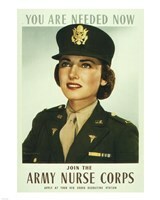 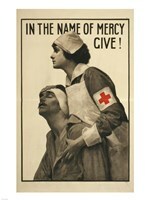 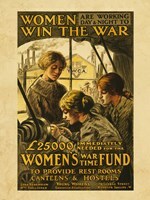 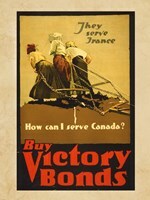 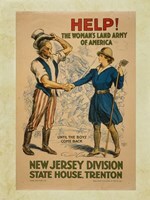 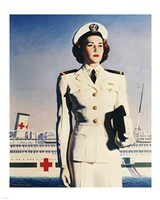 Women have played many vital roles during times of war. 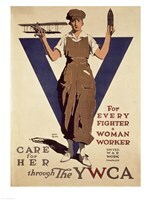 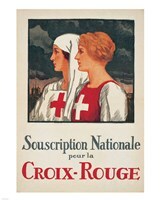 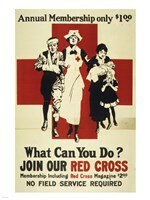 Whether it has been helping with the Red Cross, involvement in the Fire Service, or being in the Armed Forces, the roles of women in times of war have been fundamental. 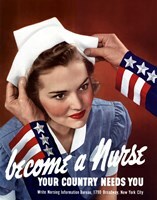 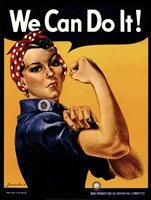 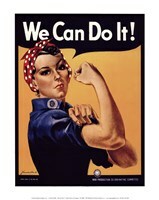 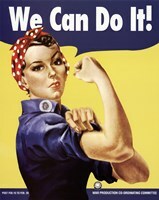 Among the images in this collection is that of the famous Rosie the Riveter.